Safer Internet Day and a busy week! 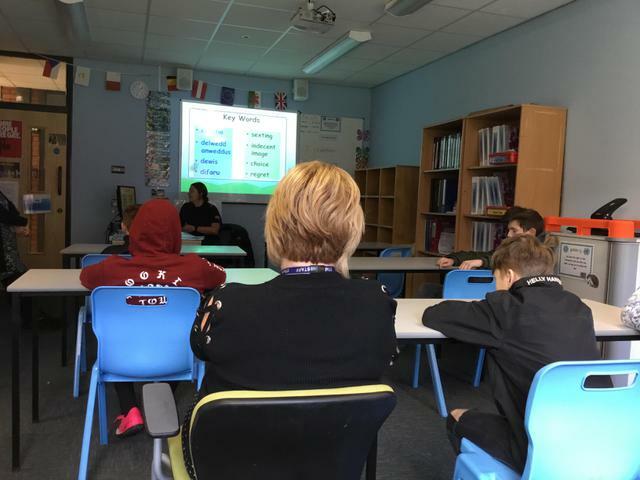 As part of Safer Internet Day, PC Beaumont came into the Bridge to do a series of workshops with all KS3 and 4. The theme this year is "create, connect and share respect" and the workshop on "risky pics" was very engaging and useful to all the pupils. Thanks to PC Beaumont for her valuable time. 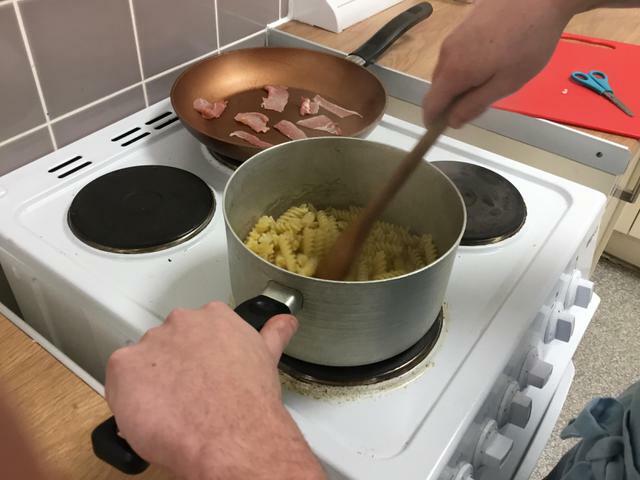 Y10 Duke of Edinburgh students have also been busy this week and have been working on their skills section, learning how to cook basic meals. 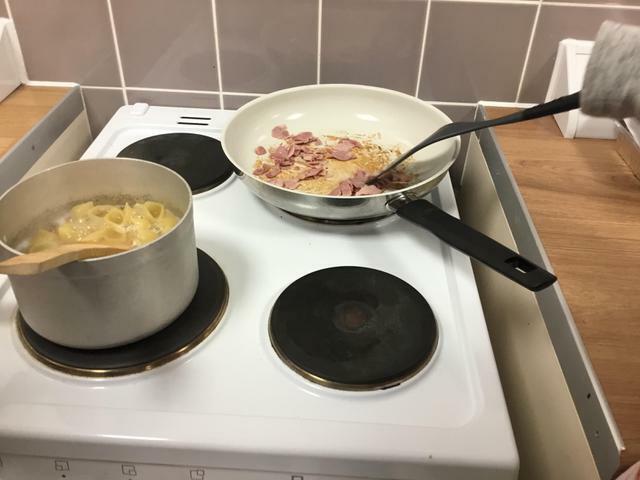 This bacon pasta bake with cheese looks like it was going to be delicious... but somehow I didn't get to taste it, so I'll never know! 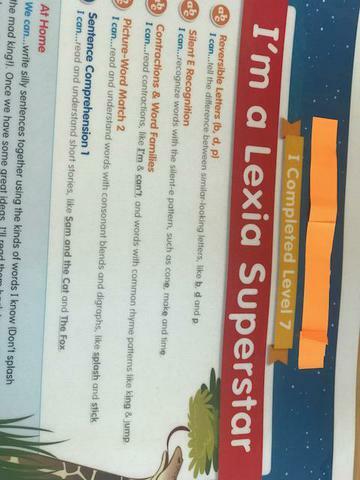 And finally, well done to KS2 pupil C who achieved her level 7 certificate in Lexia Reading! Improved comprehension, word family work and the silent e in words. Great work everyone!